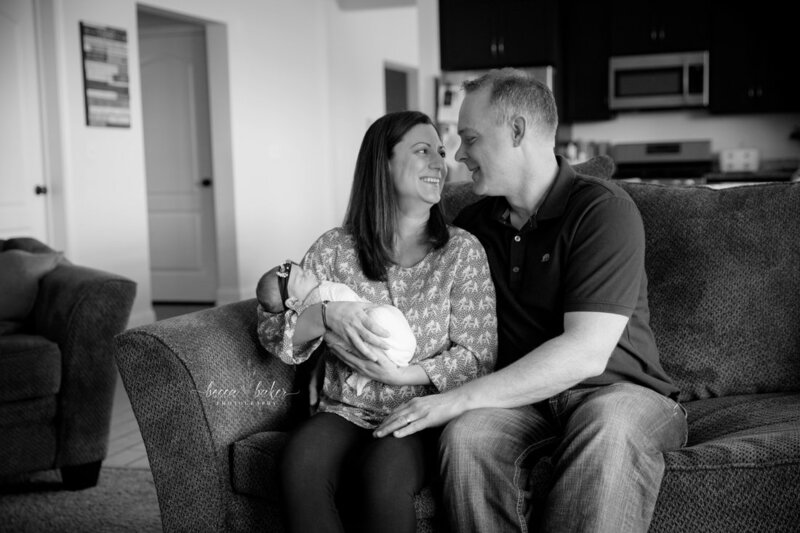 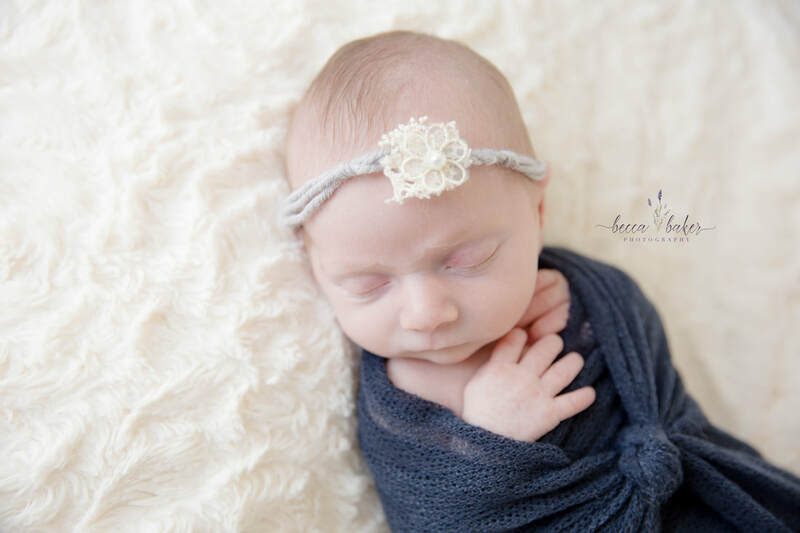 All custom newborn sessions are offered at your home within 30 miles of Becca Baker Photography. 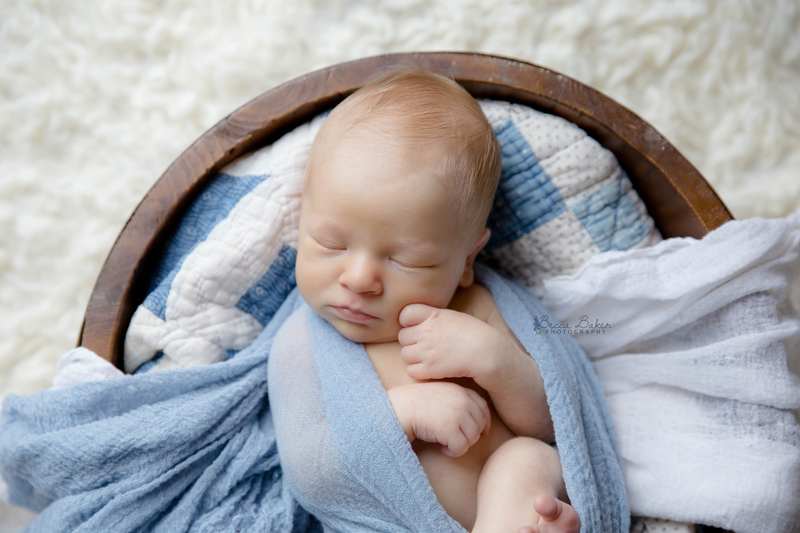 Combination posed and lifestyle photo session, including posed images of newborn with props as well as lifestyle images in your home. 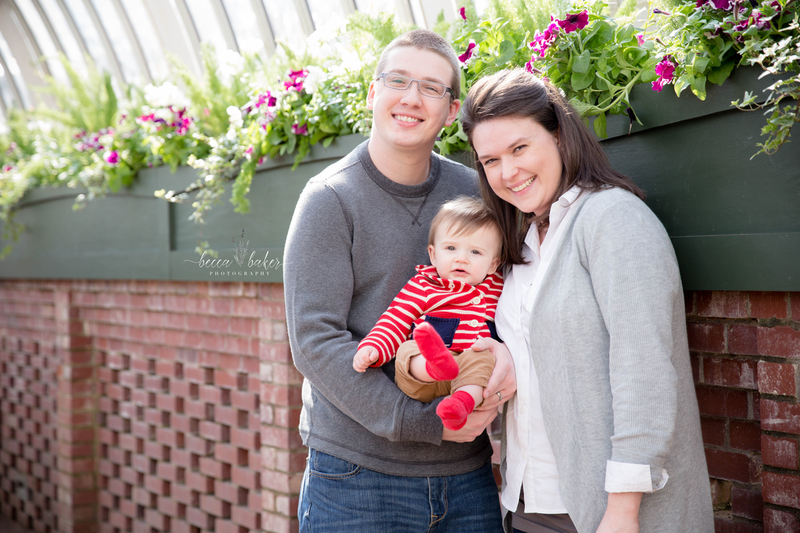 Family and sibling photos included. 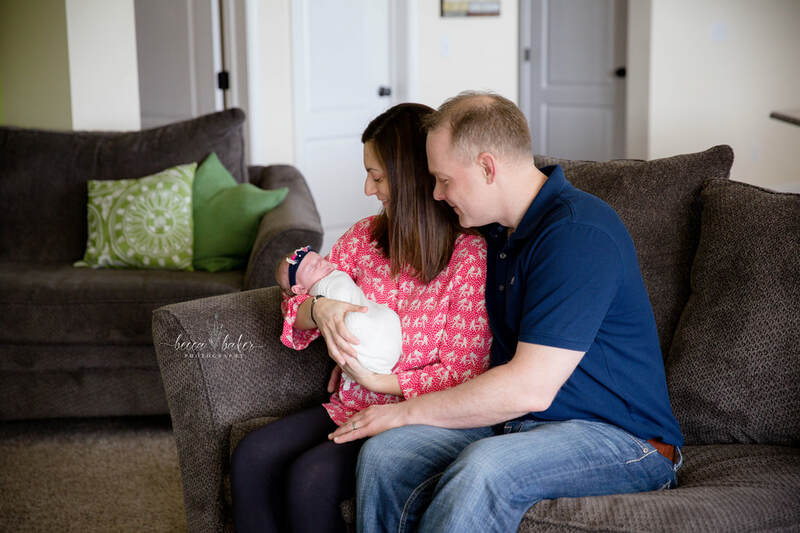 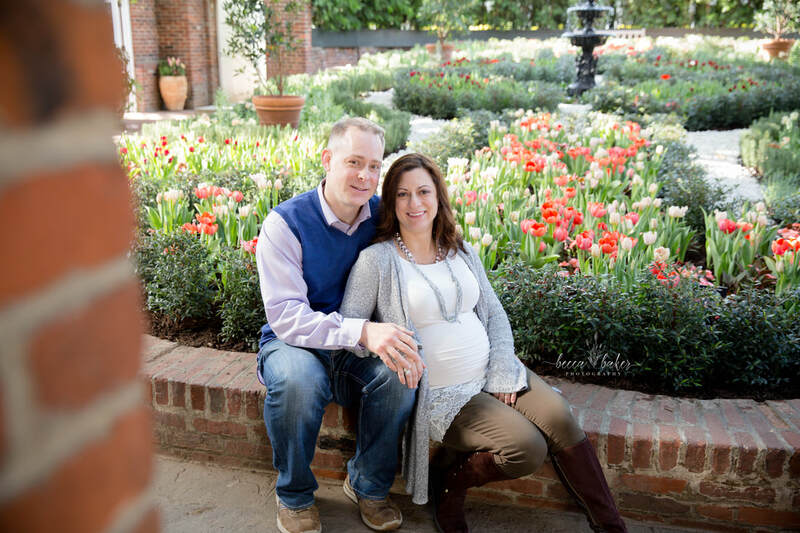 Lifestyle photo session, including candid, minimally posed photos of newborn & family in home environment (sitting together on couch or bed, baby in nursery, together in the backyard, etc). 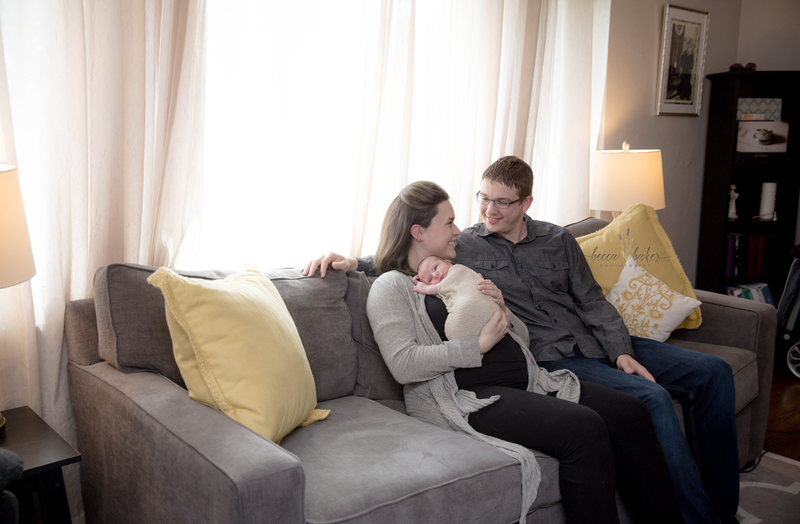 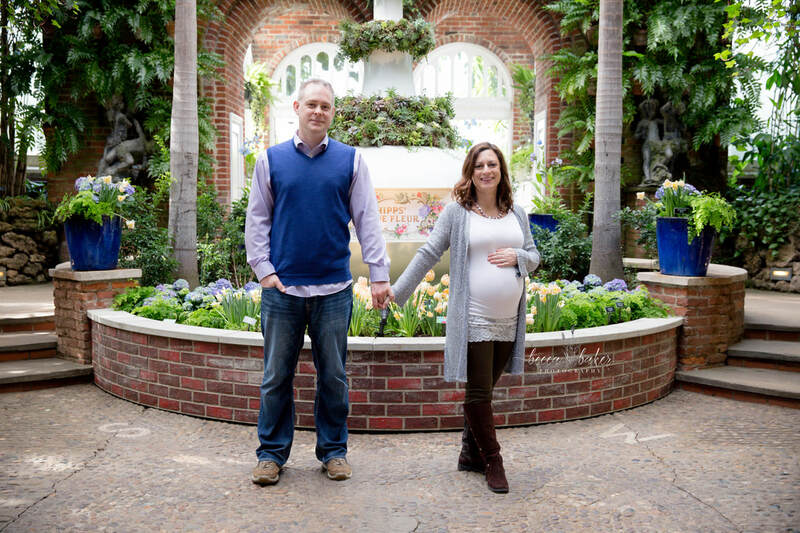 Lifestyle photo session, including minimally posed photos of baby and family in hospital setting, prior to discharge. 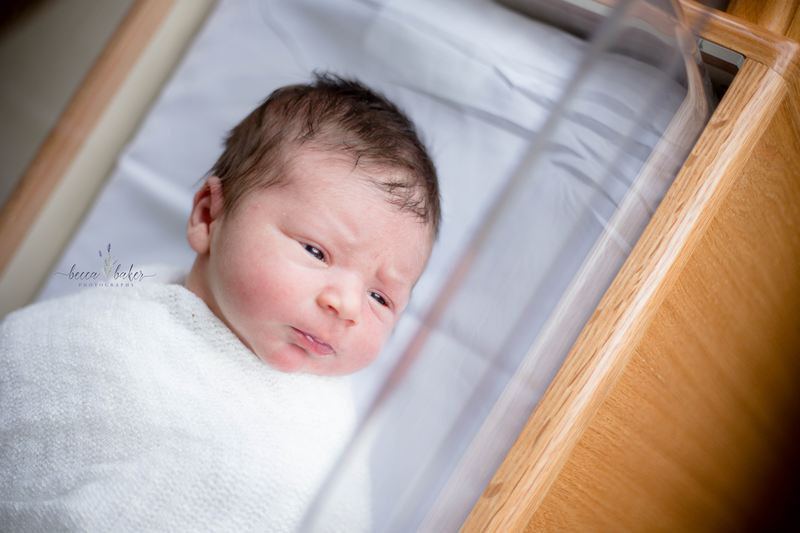 Photos will be taken with 24-48 hours after delivery, in your hospital room. 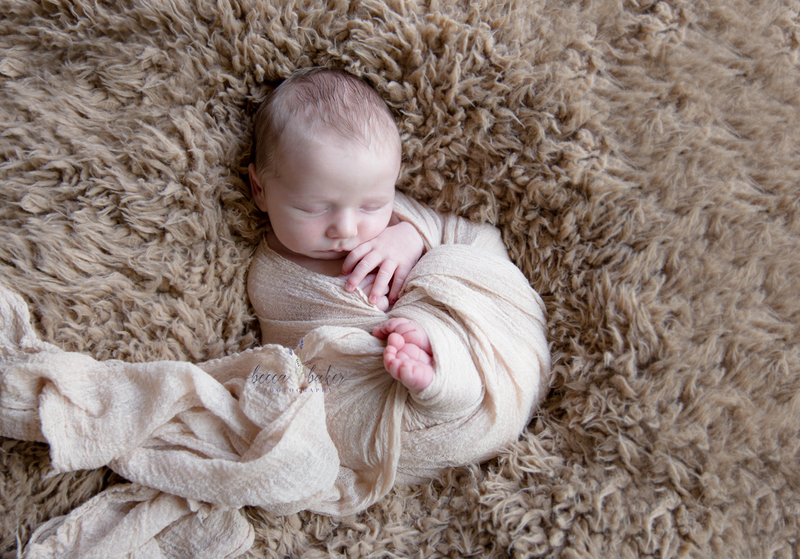 ​Email beccabakerphotography@gmail.com to book your custom newborn session! 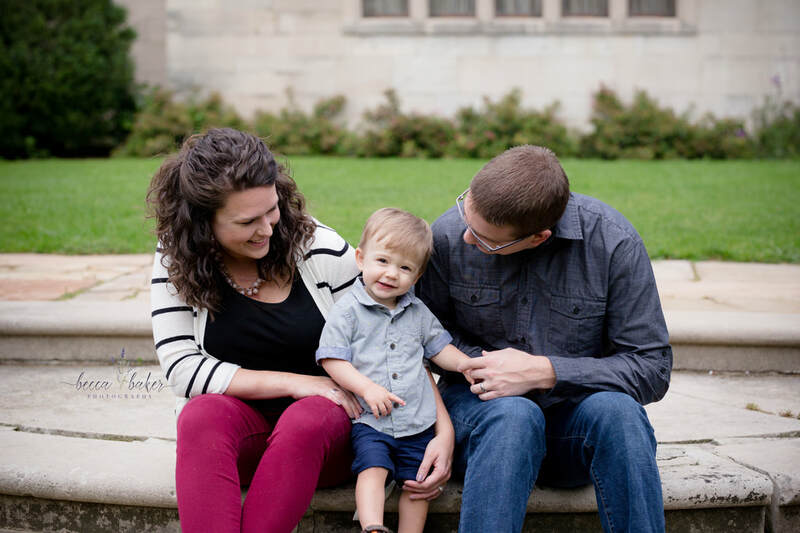 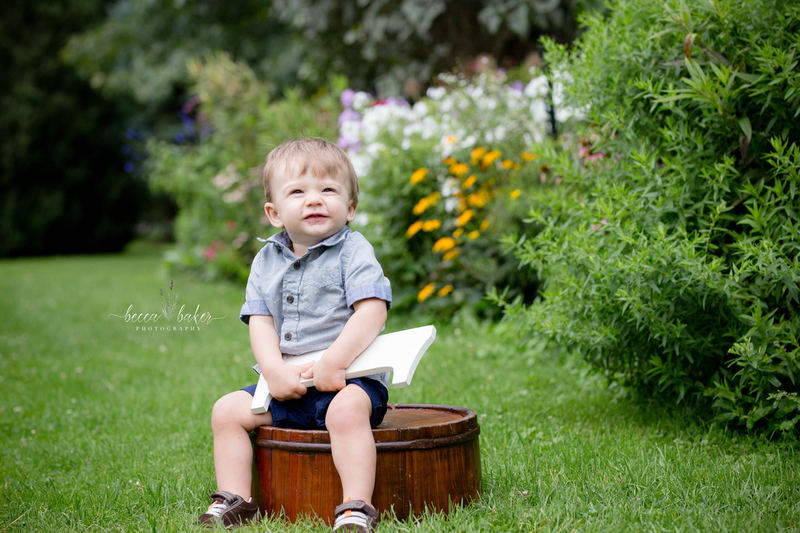 Subscribe to my email newsletter to receive updates on seasonal mini sessions and promotions! 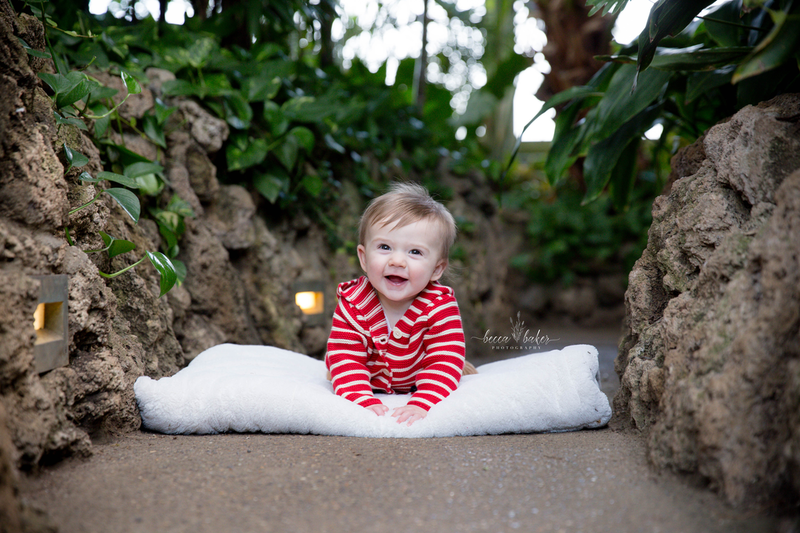 ​**Additional milestone sessions can be added upon request (Maternity, 3 month, 9 month) - Email for details! 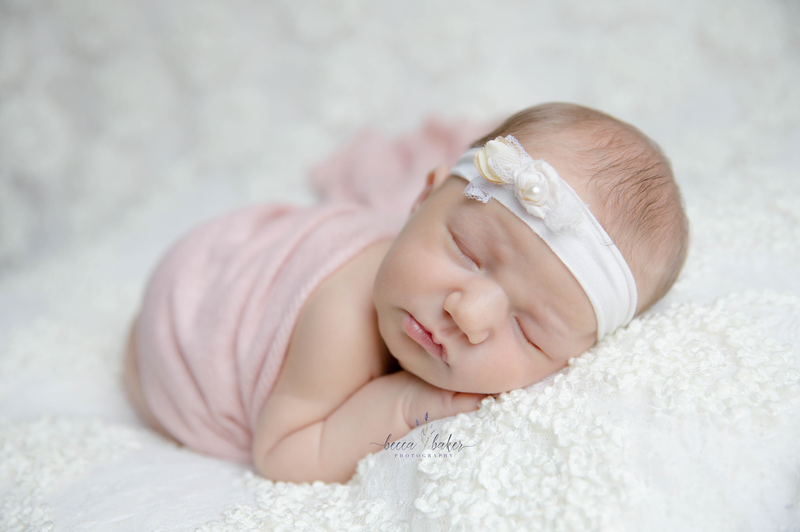 ​Check out the Gallery page to see examples of my work!